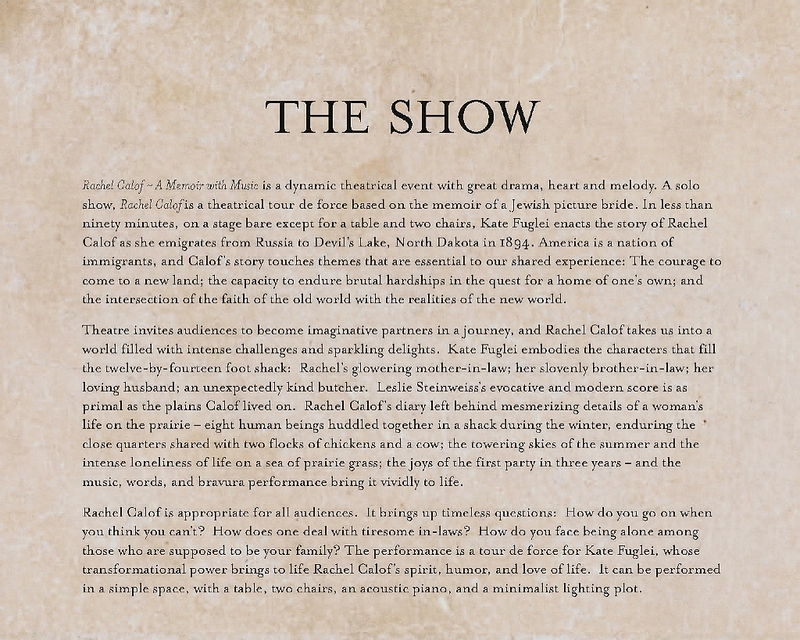 Starting on August 15 the life story that Rachel Bella Calof wrote about herself was presented in a one person play in St Paul, Minnesota. 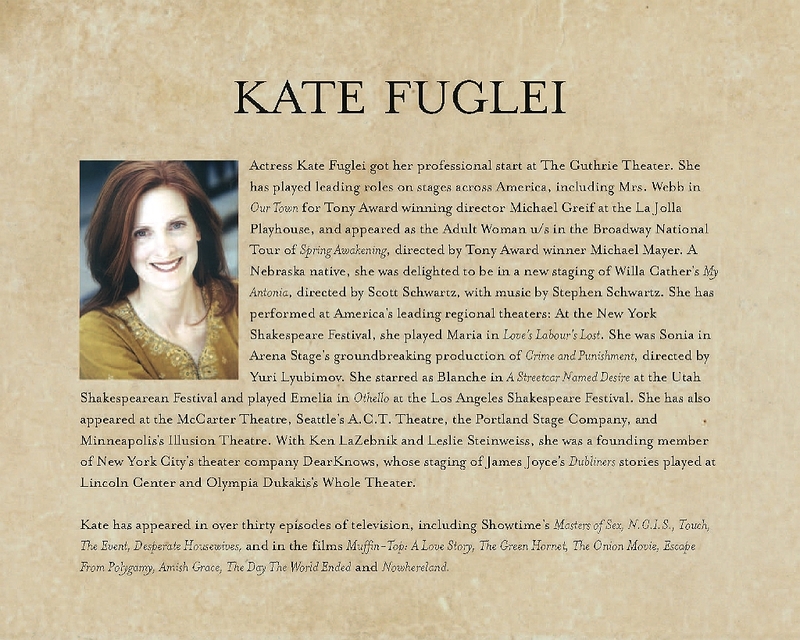 The actress who told the story in song & words was Kate Fuglei who for approximately 85 minutes held the audience spellbound in both drama and humor. Her intensity was as strong as Rachel’s determination and force. 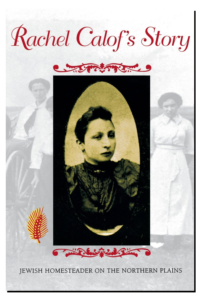 Rachel Bella Calof was one of the early homesteaders in the Jewish settlement arriving in 1894 and wrote her life experiences in 1936. Her story later published by Sanford Rikoon has been on the market since 1995. On August 24, 2013 I held a luncheon at my home for the actress, song writer, as many Calof family members as possible, four people from the Devils Lake area & two friends one of whom is a descendent from a different settler. Many stories regarding my grandmother were told as well as how the local people in the Devils Lake area have and are taking care of the cemetery which is the only remaining evidence of the early settlement. The gathering was filled with great interaction and warm feelings. Those attending from the Devils Lake area were Mike & Ellen Connor and Rick & Shirley LaFleur. 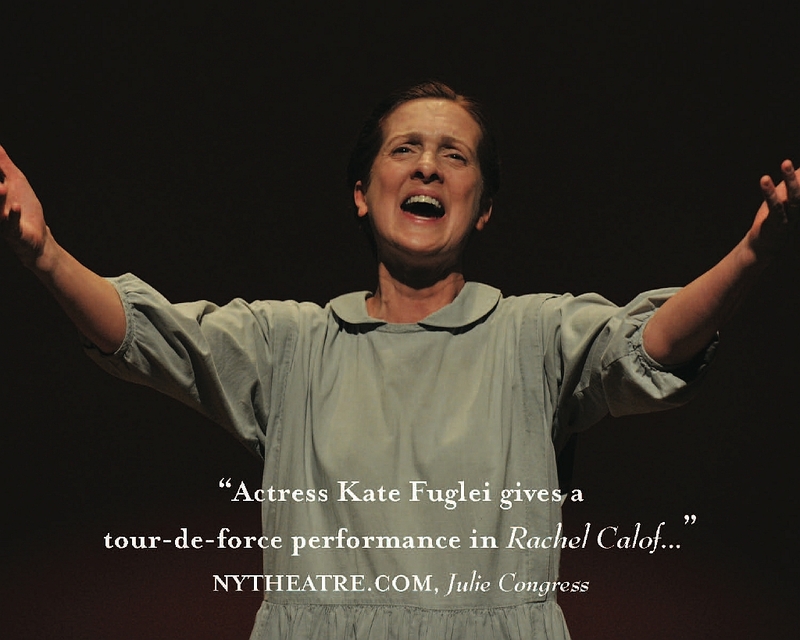 Later that evening we all attended the performance by Kate at the local Jewish theatre. 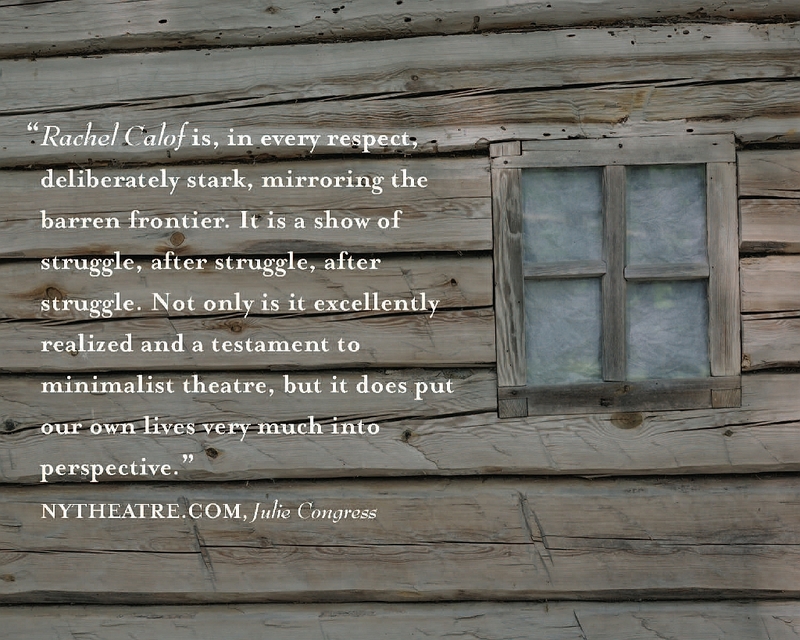 The theatre had sold out many nights and no one was disappointed. 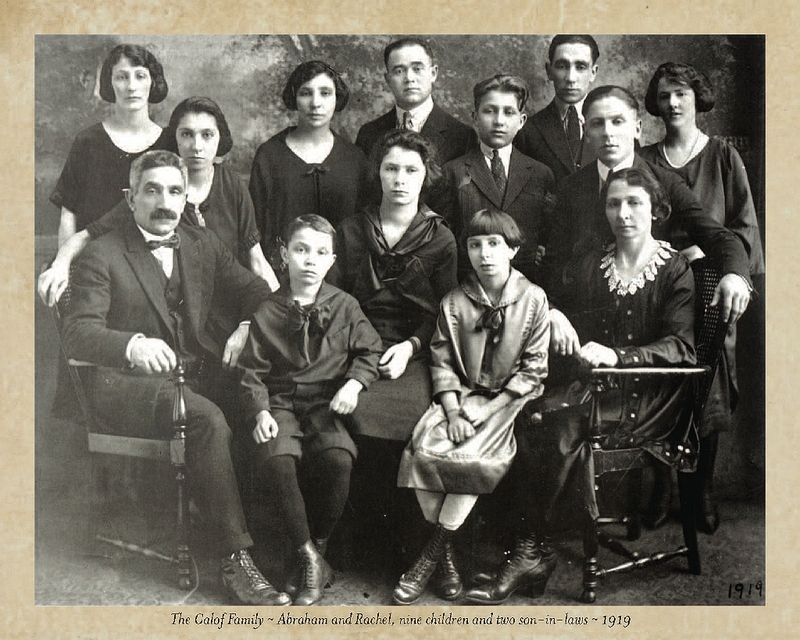 The audience contained other decedents of the early pioneers as well as 25 members of various Calof families. After the performance by Kate the applause was not only loud but long lasting. It was followed by a question and answer session between the audience and the five attending grandchildren of Rachel Bella Calof and Mike Connor who is one of the caretakers of the cemetery. He told the story in greater detail of how he became involved in the cemetery which is a wonderful story of human kindness between the settlers and local residences. This continued for 45 minutes with great interest and interaction. Thinking about pebbles and rings! 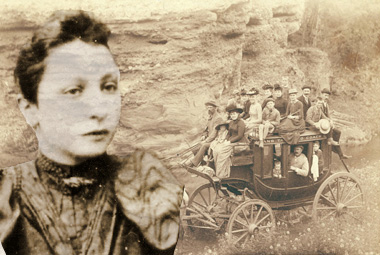 In the fall of 2006 at the dedication of the Sons of Jacob Memorial the Rabbi explained the tradition of placing a small rock or pebble on the headstone of a loved one when visiting a cemetery. 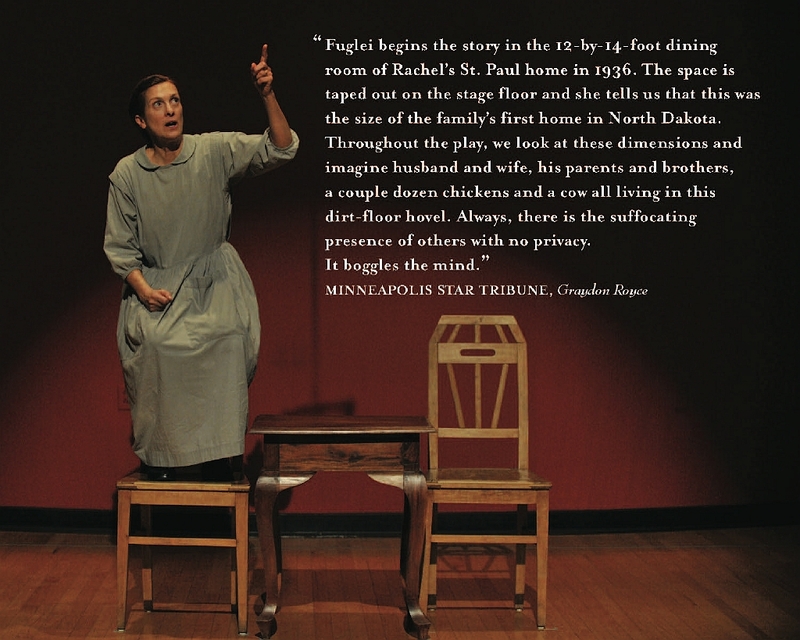 Flash forward to August 2013 to St. Paul, Minnesota. 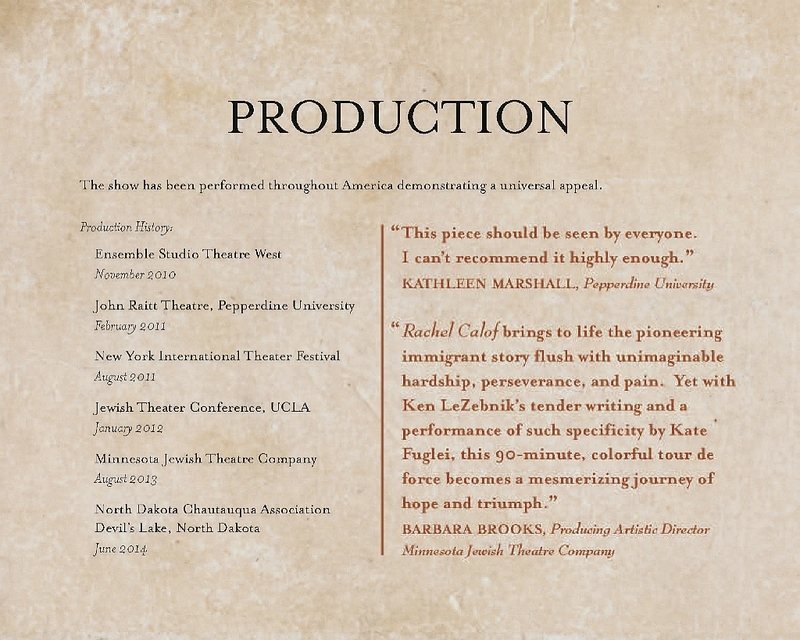 Shirley & Rick LaFleur along with my wife Ellen & myself had been invited to attend the reunion of descendants of Rachel Calof and attend the play inspired by her memoirs at the Minnesota Jewish Theater. 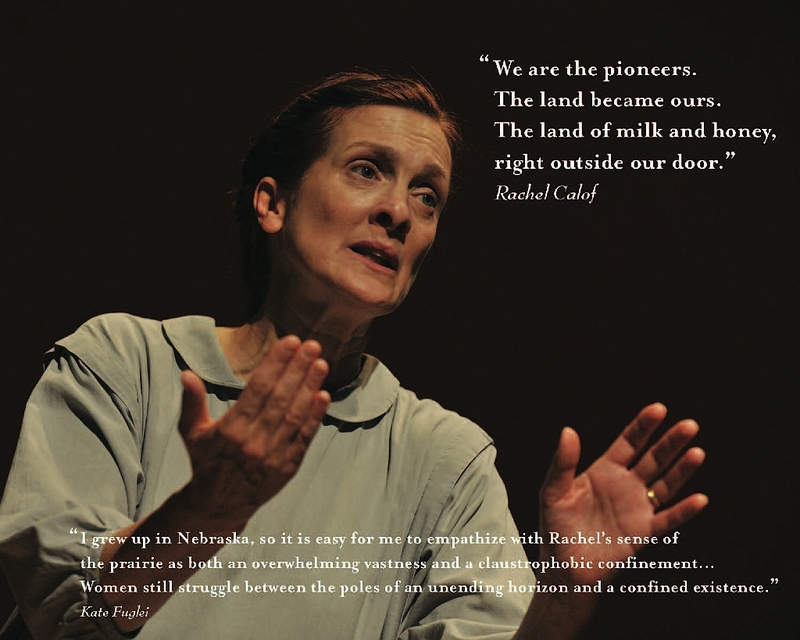 Even though we live just over a mile from the Sons of Jacob cemetery and have the opportunity to visit it quite often, it was awesome to sit in the theater and hear Rachel’s words come to life, visualizing a barren treeless prairie, pitch dark when the sun set, bitter cold in the winter, scalding hot in the summer and looking at the outline of their shanty home on the stage. 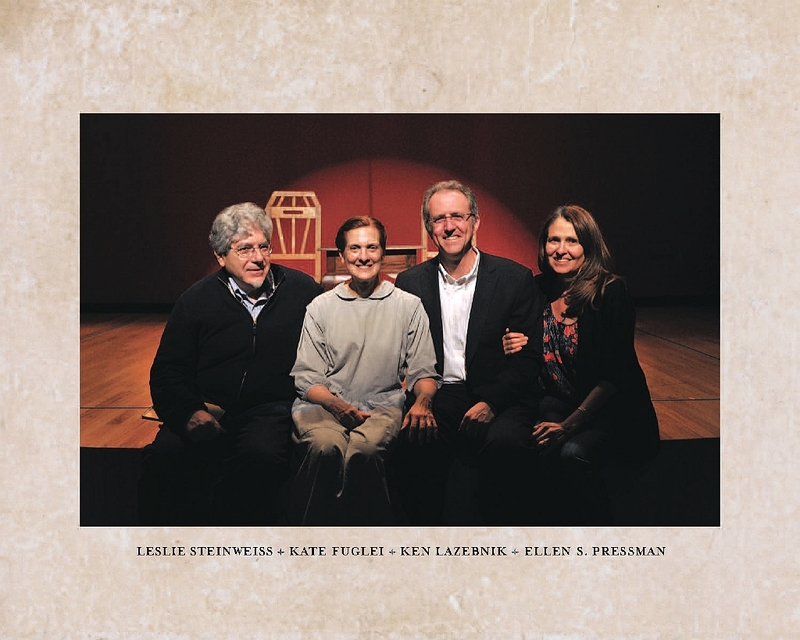 After the play Stan Calof, Laverne Calof Boethling (grandchildren of Rachel), Kate Fuglei, Les Steinweiss and myself (a displaced Irishman from ND!) served as a panel for Q and A about the play and the Sons of Jacob cemetery. 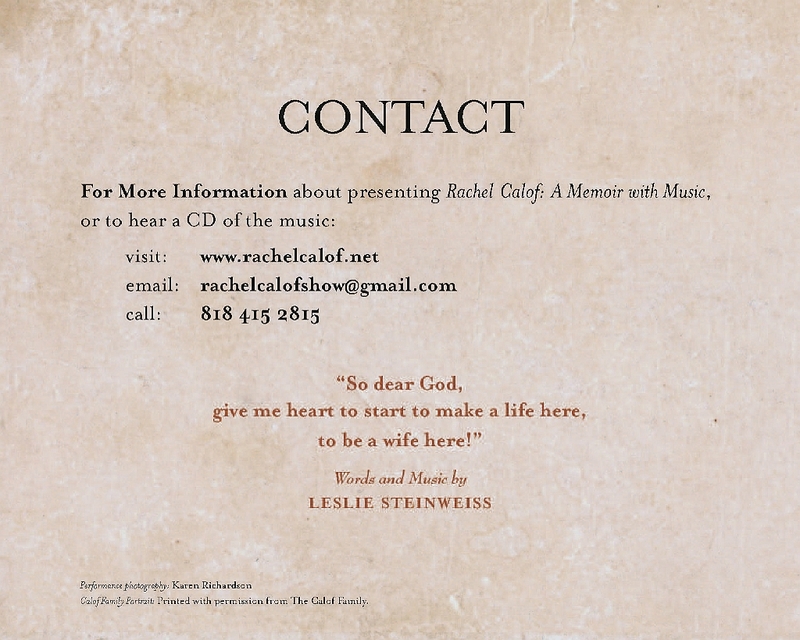 As the questions were asked I looked up in awe at the full house of folks who were there to hear Rachel’s story. My thoughts flashed back to the ‘guest book’ that is kept at the cemetery for visitors to sign. 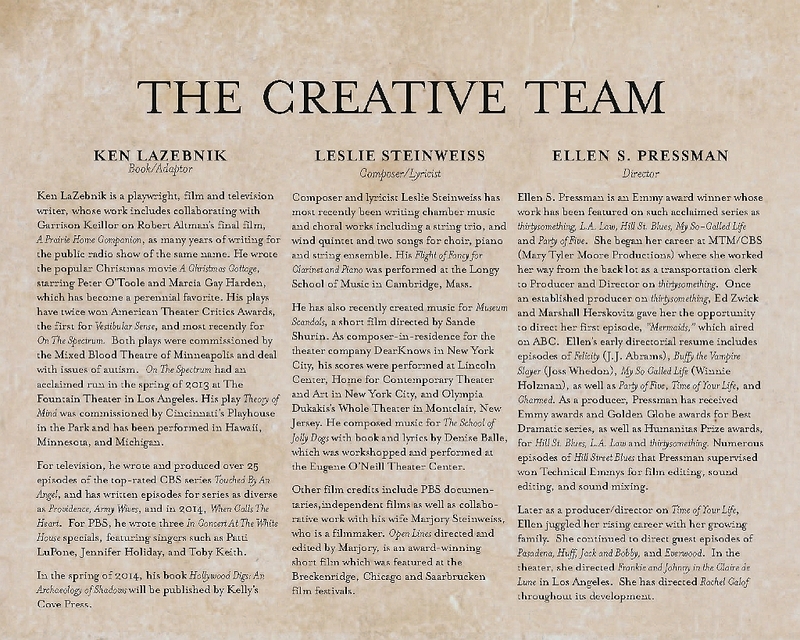 That book, placed just over a year ago, contains names from all over the United States, Canada and Israel. I thought of Hal Ettinger, who spearheaded the memorial idea and made it happen who could not be here tonight, tho I knew his spirit was. Finally, I remembered the Rabbi at the cemetery explaining those pebbles on the headstones of loved ones and realized that those pebbles had also been cast into the pond that makes up humanity. 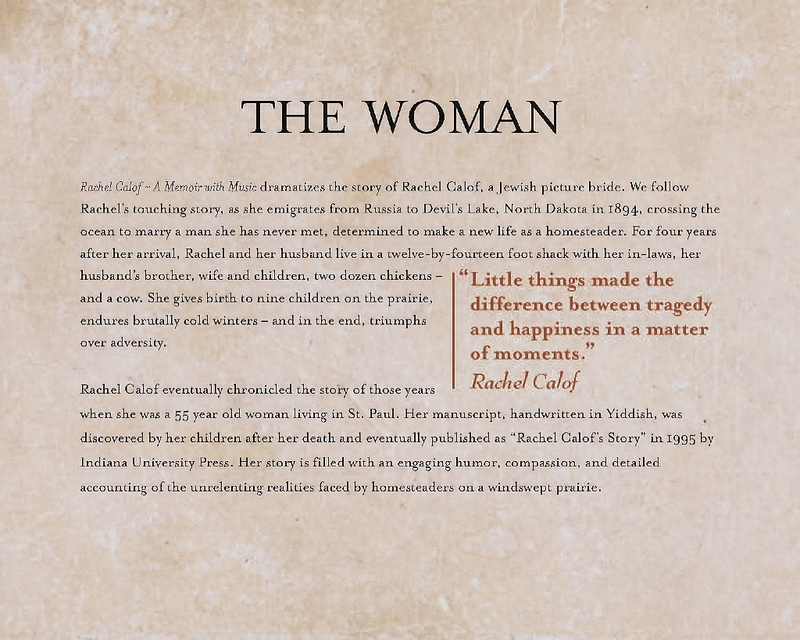 Ever since 2006 the ripples caused by those pebbles landing in the pond draw more and more people together everyday to celebrate Rachel Calof’s story and the others who made up the Garske colony over 100 years ago. Thank you to the Calof family and everyone for allowing Shirley, Rick, Ellen and I to be part of this glorious Saturday in 2013! 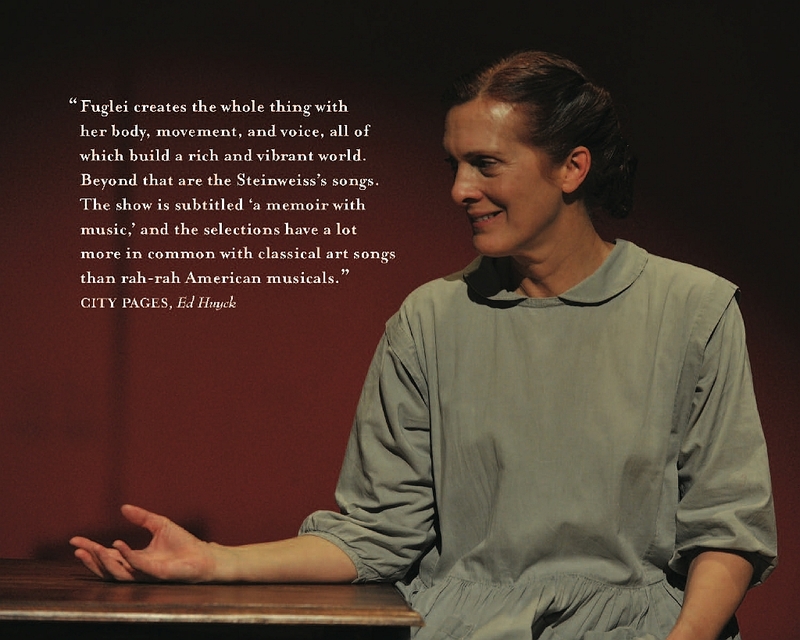 Fuglei’s portrayal of Calof is completely believable, from her Yiddish accent to her stoic physicality. 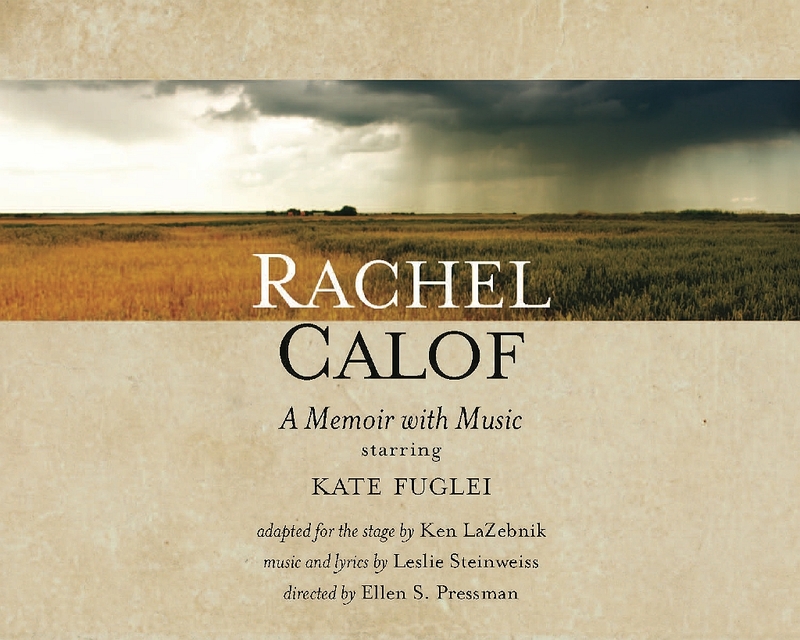 While not a musical per se, Rachel Calof features seven original songs with music and lyrics by Leslie Steinweiss. The song My Life is Mud. 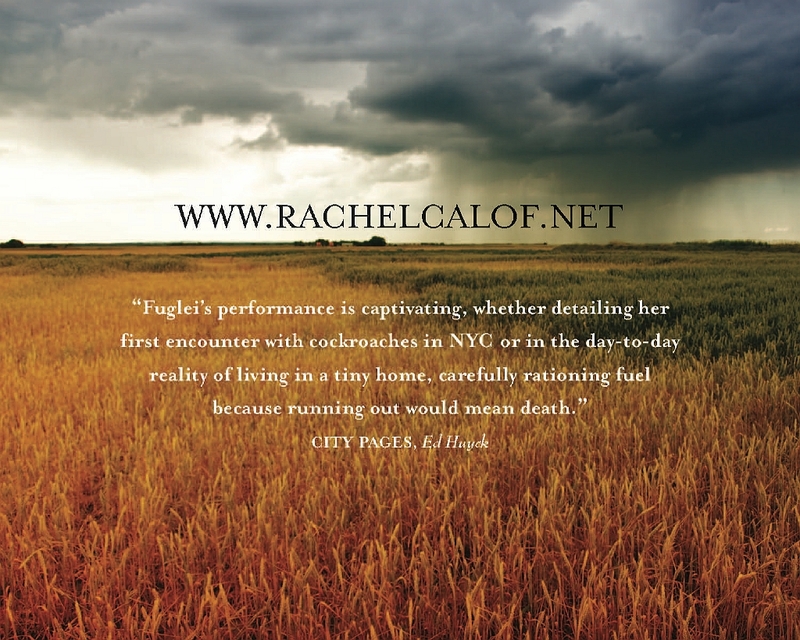 executed by Fuglei with an almost scary intensity, shows a desperate perseverance and a new dimension to our heroine and is the highlight of the show. 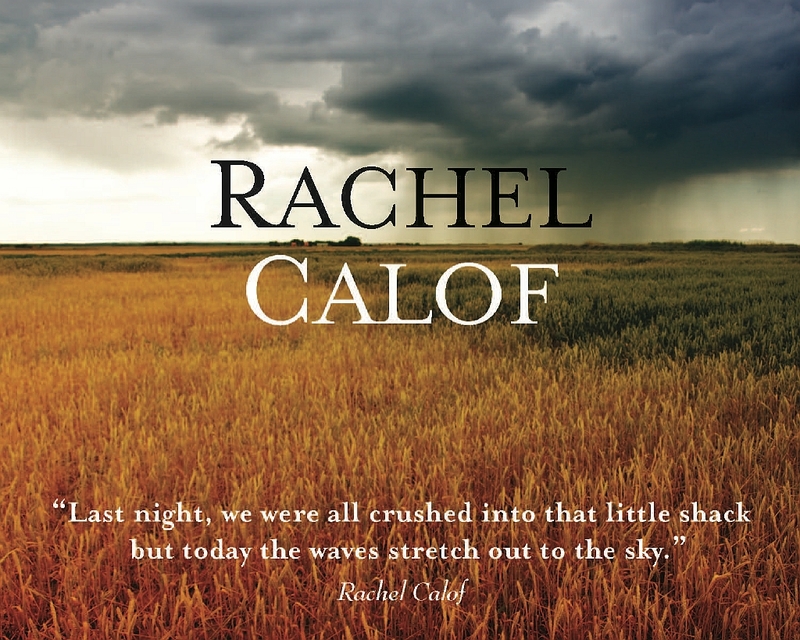 Rachel Calof should be seen by anyone…It boggles the mind.